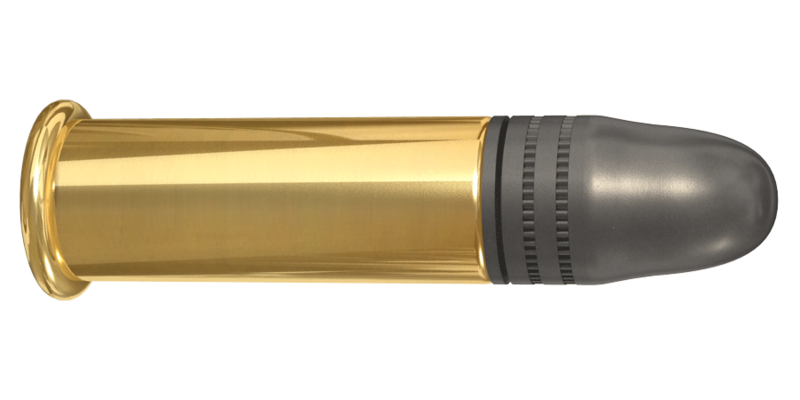 Lapua’s Center-X round gives you the confidence of high quality .22 long rifle match ammunition. The Center-X ammo is widely used for both match and practice shooting by rimfire enthusiasts around the world. Lapua’s Center-X is a versatile .22 LR cartridge known for its superb performance in all kinds of smallbore competitions.